Full Synthetic Power Steering Fluid provides much improved wear protection, resists thermal breakdown, evaporation and foaming at high temperatures. Also, provides continued high pump output. Suitable for Miata steering units. 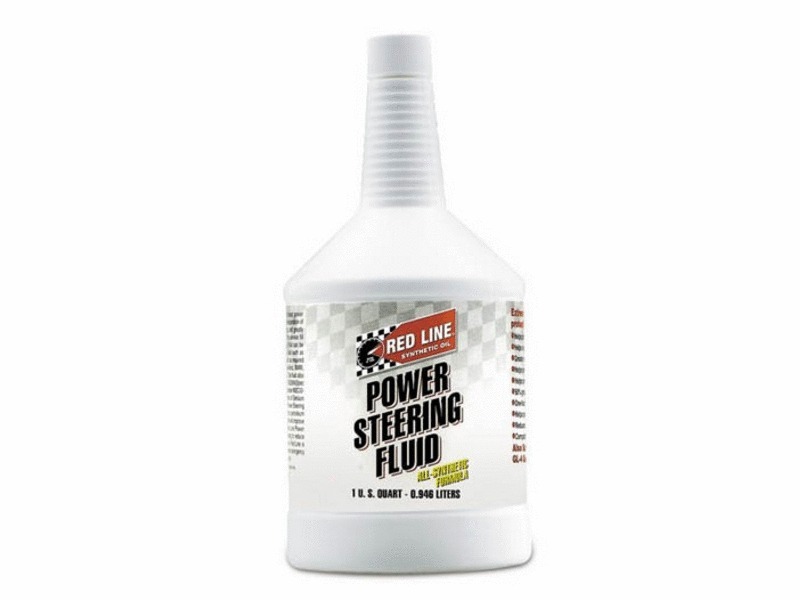 RED LINE POWER STEERING FLUID satisfies the service fill requirements of most auto manufacturers and can be used where the manufacturer calls for any automatic transmission fluid such as Dexron®, Dexron II-D®, II-E®, or Dexron III®, Ford Type-F, Mercon, or M2C138-CJ such as required by Ford, AMC, Toyota, Nissan, Lexus, Infiniti, Jaguar, VW, Mercedes-Benz, BMW, SAAB, Subaru, Volvo, Porsche, Mitsubishi, Mazda, and many others. 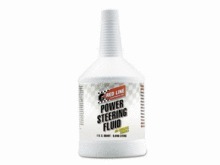 This fluid also satisfies power steering units requiring GM PN 1050017 or 1052884 (Spec Number 9985010), Chrysler Spec Number 5931, and Ford Spec Number M2C33-F. It also satisfies the hydraulic specifications of Denison HF-O, Vickers vane pumps, and Sundstrand piston pumps. Tie rod ends are vital to your steering system, so you need to maintain them with the utmost care. Your Miata's tie rod ends are a critical connection to the steering rack and your wheels. Steering rack boots are designed to create a seal between the rack and pinion and the tie rod end. They not only seal in the lubricant but also keep moisture and dirt out of vital steering components ensuring their reliable and long-lasting service life.